ORLANDO, Fla. (WABC) -- Walt Disney World parks and properties in Orlando will be closing as Hurricane Matthew approaches Florida. The company announced on Thursday that the parks will closed at 5 p.m. and will remain closed through Friday. 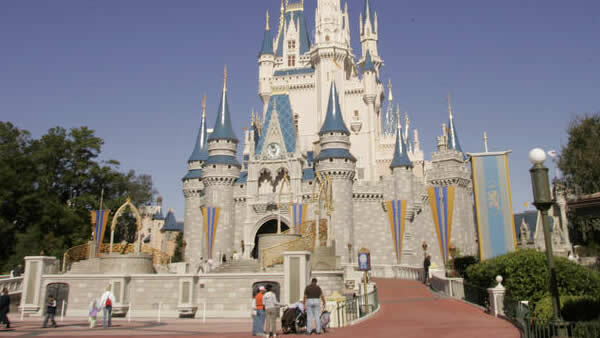 Walt Disney World has closed only four times in its history due to a hurricane making landfall, according to ABC News. A strengthening Hurricane Matthew steamed toward Florida with winds of 140 mph Thursday as hundreds of thousands of people across the Southeast boarded up their homes and fled inland to escape the most powerful storm to threaten the Atlantic coast in more than a decade. In Florida, Gov. Rick Scott said the state, its skies already darkening from the deadly storm's outer bands of rain, could be facing its "biggest evacuation ever." The hurricane picked up steam as it closed in, growing from a Category 3 to a Category 4 storm by late morning.